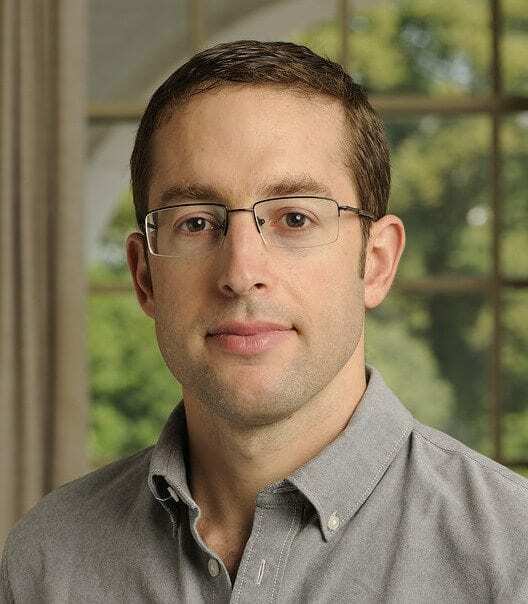 I joined the Johns Hopkins faculty in 2013 after completing a PhD in sociology at the University of California, Berkeley. Since 2003, when I spent a year with an anti-dam movement in central India, I have been interested in the relationship between dispossession, development, and democratic politics. My research focuses on India and seeks to advance a nascent sociology of dispossession. I teach classes on international development, agrarian change, dispossession, and social theory. In 2014, I held a visiting professorship at the Institute of Economic Growth, New Delhi. I am currently working on a book that investigates land dispossession in contemporary India. Drawing on an ethnography of villages in Rajasthan that the Indian state dispossessed for a Special Economic Zone, I ask: How and why have the causes of land dispossession changed since India began liberalizing its economy in the early 1990s? ; And what are the consequences of this transformation for development, social inequality, and democratic politics? Using the extended case method, the book advances the concept of “regimes of dispossession” as a way to understand the relationship between capitalism and dispossession in comparative perspective. 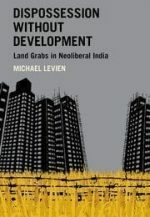 I have also written about the relationship between gender and land grabs, the specificity of dispossession politics, and how the operation of rural brokers force us to reconsider the role of social capital in development. With Marcel Paret, I am also working on a project that uses cross-national survey data to examine global changes in public opinion toward neoliberalism over the past two decades. In 2013, I received the Best Graduate Student Paper Award from the Development Sociology Section of the American Sociological Association (with Marcel Paret) and the Bharadwaj-Wolf Prize (for outstanding article by a young scholar) from the Journal of Peasant Studies. In 2012, I received the Best Graduate Student Paper Award from the Marxist Sociology Section of the American Sociological Association. In 2011, I received the Best Graduate Student Paper Prize from the Pacific Chapter of the American Association for Public Opinion Research (with Marcel Paret). Levien, Michael. 2017. “Gender and Land Grabs: A Comparative Analysis.” UN Women Discussion Paper Series. No. 15, July 2017: 1-27. Levien, Michael. 2015. “Social Capital as Obstacle to Development: Brokering Land, Norms and Trust in Rural India.” World Development 74: 77-92. Levien, Michael. 2015. “From Primitive Accumulation to Regimes of Dispossession: Theses on India’s Land Question.” Economic and Political Weekly 50(22): 146-157. Madeleine Fairbairn, Jonathan Fox, S. Ryan Isakson, Michael Levien, Nancy Peluso, Shahra Razavi, Ian Scoones, and K. Sivaramakrishnan. 2014. “Introduction: New Directions in Agrarian Political Economy.” Journal of Peasant Studies 41(5): 653-666. Levien, Michael. 2014. “From Primitive Accumulation to Regimes of Dispossession.” Revista Sociologia y Anthropologia 4(1): 25-53 (Portuguese, translation by Markus Hediger). Levien, Michael. 2013. “The Politics of Dispossession: Theorizing India’s ‘Land Wars.’” Politics & Society 41(3): 351-394. Levien, Michael. 2013. “Regimes of Dispossession: From Steel Towns to Special Economic Zones.” Development and Change 44(2): 381-407. Levien, Michael and Marcel Paret. 2012. “A Second Double-Movement? : Polanyi and Shifting Global Opinions on Neoliberalism.” International Sociology 27(6): 724-744. Levien, Michael. 2012. “The Land Question: Special Economic Zones and the Political Economy of Dispossession in India.” Journal of Peasant Studies 39 (3-4): 933-969. Levien, Michael. 2011. “Special Economic Zones and Accumulation by Dispossession in India.” Journal of Agrarian Change 11(4): 454-483. Levien, Michael. 2011. “Rationalising Dispossession: The Land Acquisition and Resettlement Bills.” Economic and Political Weekly 46(11): 66-71. Levien, Michael. 2007. “India’s Double Movement: Polanyi and the National Alliance of People’s Movements.” Berkeley Journal of Sociology 51: 119-149.